In a relief to tax payers, Finance Minister Arun Jaitley announced a number of changes to the Income Tax Act. The FM has raised the exemption limit on income tax from Rs. 2 lakh to Rs. 2.5 lakh. For senior citizens, the exemption on income has been raised to Rs. 3 lakh per annum. Mr Jaitley has also hiked the exemption limit on long-term financial savings, currently capped at Rs. 1 lakh, by Rs. 50,000. Savings instruments such as housing loan repayment (principal), five-year and above tenure fixed deposits, provident funds (PFs) and life insurance policy premiums are some investment vehicles that qualify for tax exemption under Section 80C of the Income Tax Act. 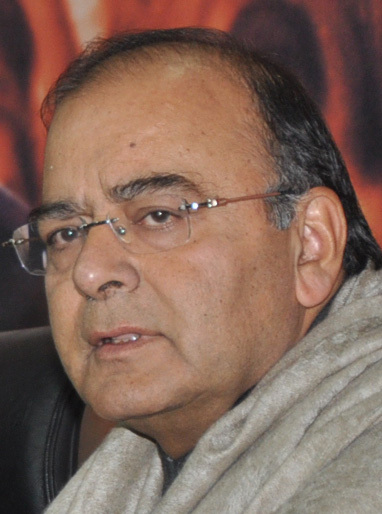 The Finance Minister has also hiked the tax-free cap on home loan interest from Rs. 1.5 to Rs. 2 lakh. However, income tax rates and slabs have not been changed. The Budget, which Mr Jaitley said would be a “broad policy indicator of the direction we intend to take,” is being seen as the first major test of the Narendra Modi government’s reform credentials. • We need to revive growth particularly in manufacturing sector and infrastructure • Anti-poverty programmes will be targeted well. • Rs. 500 crore for Deen Dayal Upadhyay rural electrification programme.